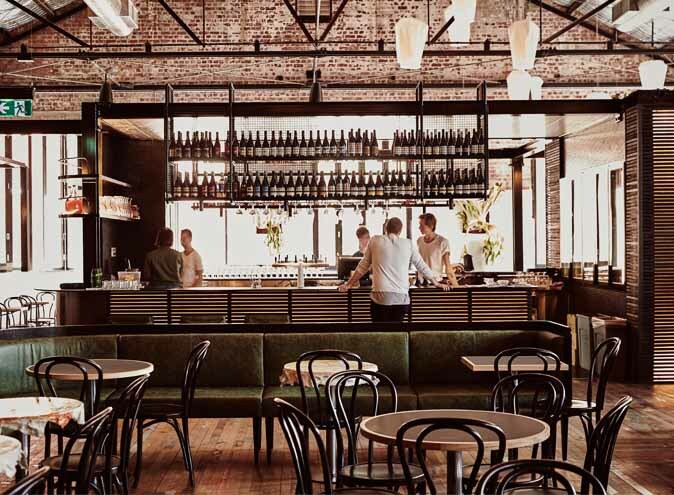 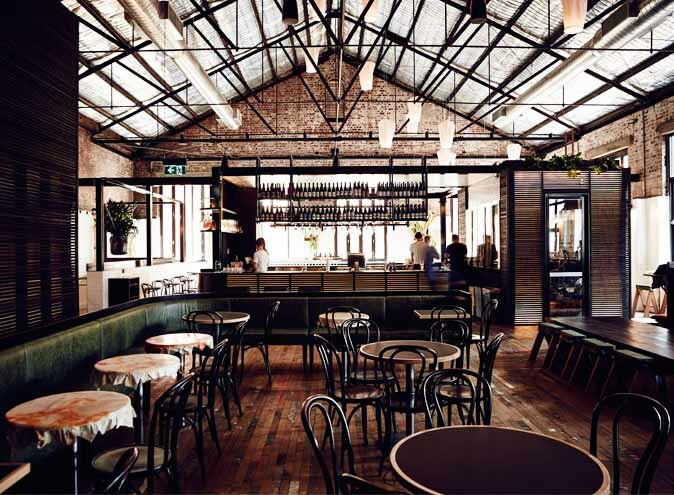 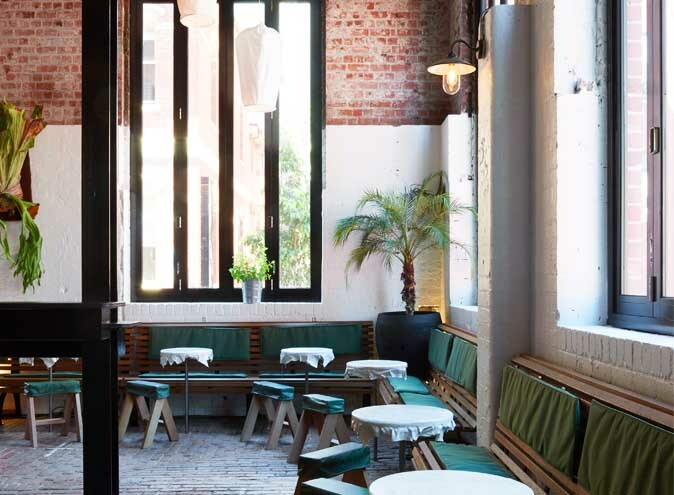 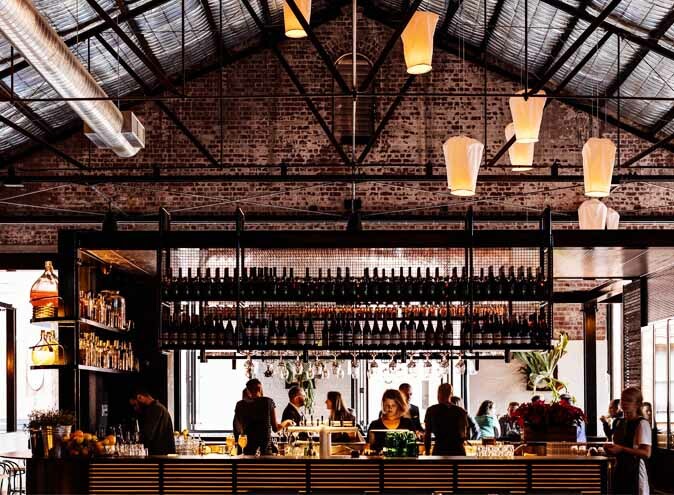 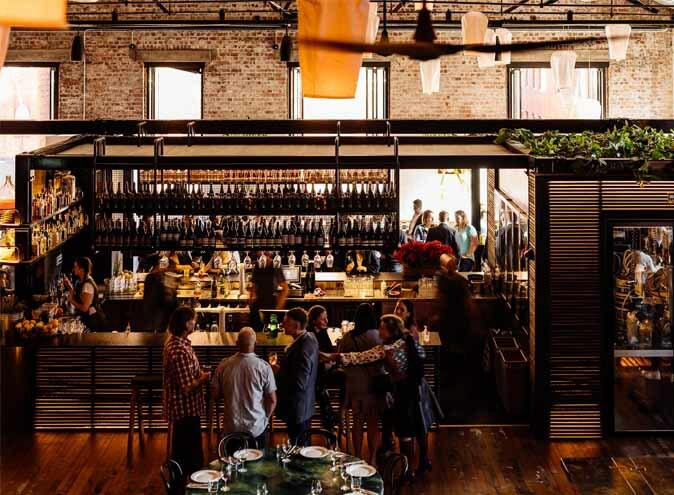 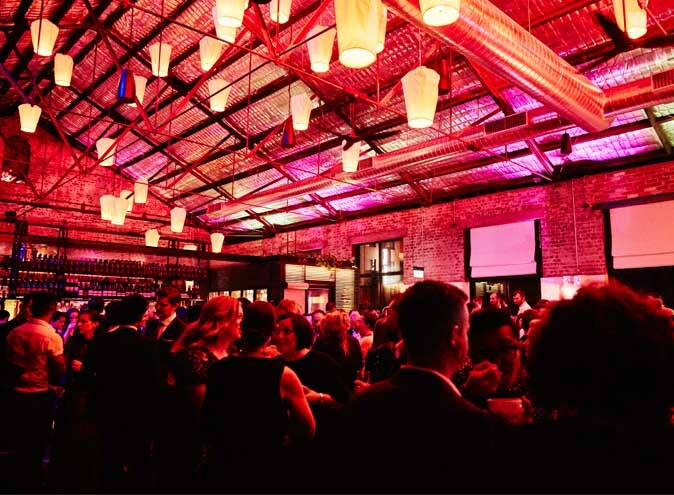 Longsong comes to life within one of Melbourne’s most distinctive and special spaces – a second storey horse stable, last used in the mid-1900s, located above its sibling restaurant, Longrain, on Little Bourke Street. 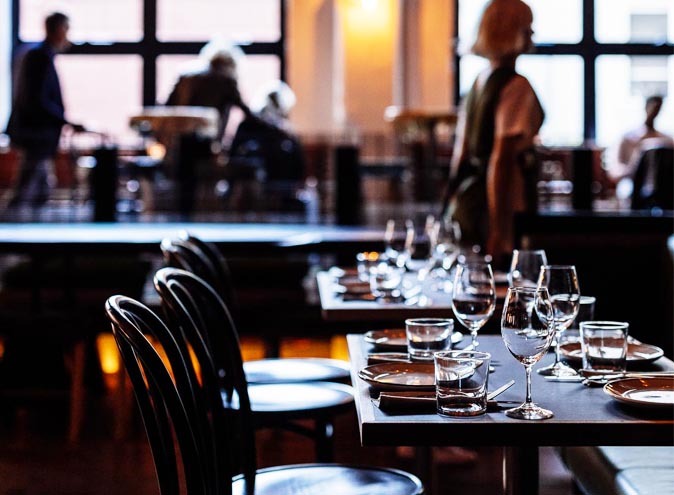 Behind the food is David Moyle of Franklin in Tasmania. 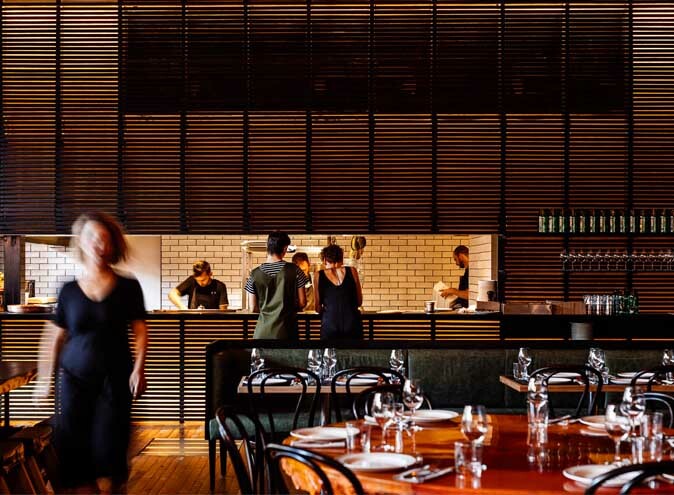 Moyle has designed a menu that is cooked entirely using the heat from a wood fire grill, with grilling, curing, smoking, and slow cooking techniques. 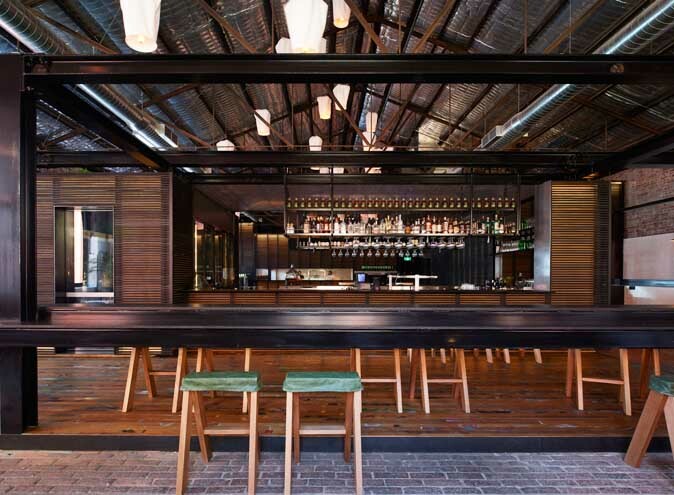 Longsong look to support those growing, farming and producing sustainably, with a focus on locally sourced ingredients. 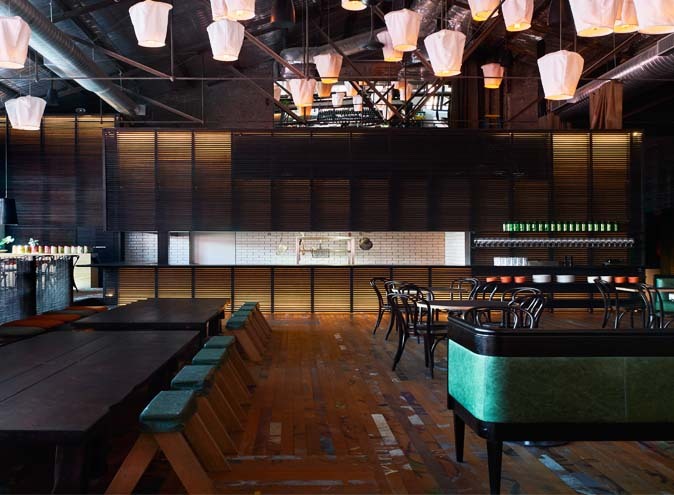 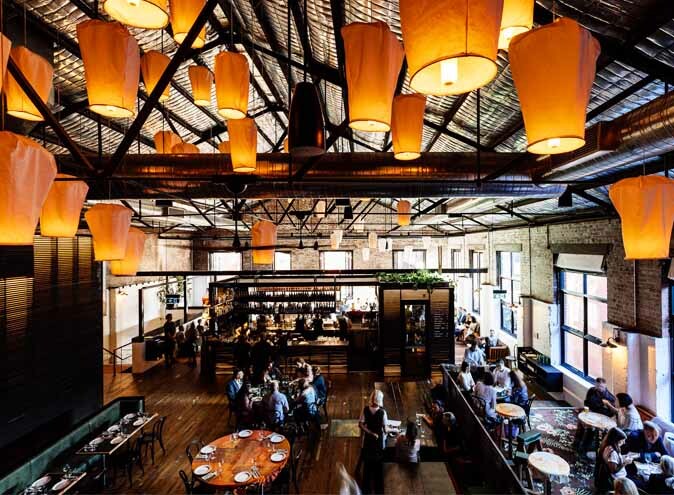 Enjoy a meal at this stunning warehouse restaurant with friends and family today.